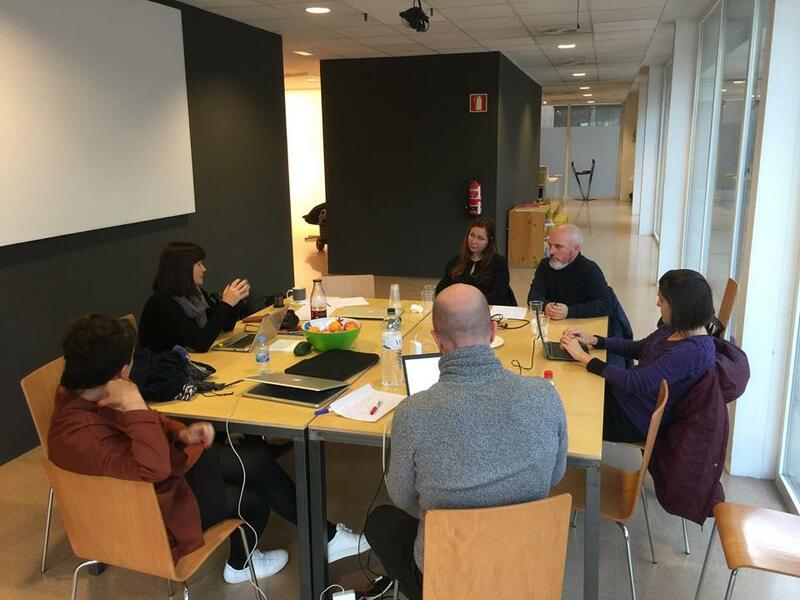 Meeting in Vic, Spain, held from November 20 to November 24, 2017was an opportunity for the PAIC team to gather and discuss projects emerging issues. Discussion revolved about the topics of sustainability of the project. The team was searching for the opportunities to keep and continue good quality cooperation, develop useful project findings and organization principles, as well as to improve those things that still need to be worked on. Lot of interesting proposals arrived as an answer to the PAIC e- book open call for abstracts and it was very interesting and stimulating to read so many good quality ideas. It was not easy job for the PAIC committee to discuss and select the proposals according to the PAIC project and e- book priorities.